I reckon it might be less painful for me if we never had help in the first place. It is all too easy to get used to being picked up after. 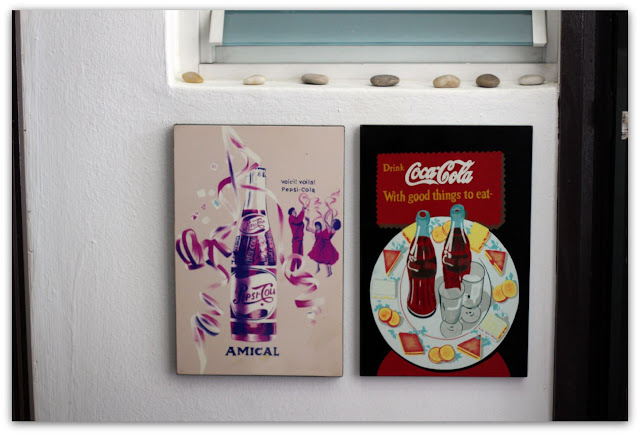 One day, I decided to go around the house to snap photos of things that evoke calm beauty. 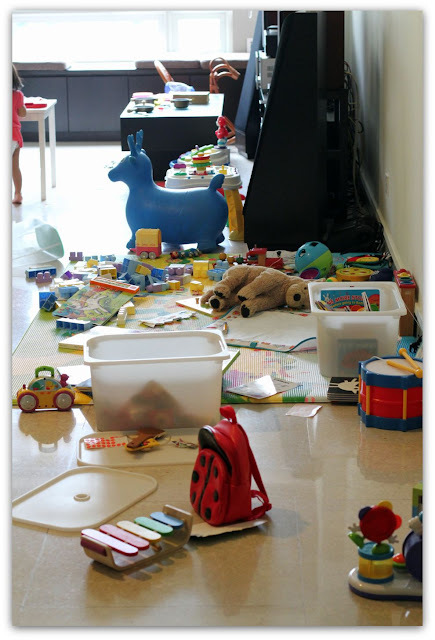 Special areas untouched by the riot of colour and visual noise that comes with any well-loved toddler. I have a bunch of photos now and am inspired to take more. More to come every Friday. 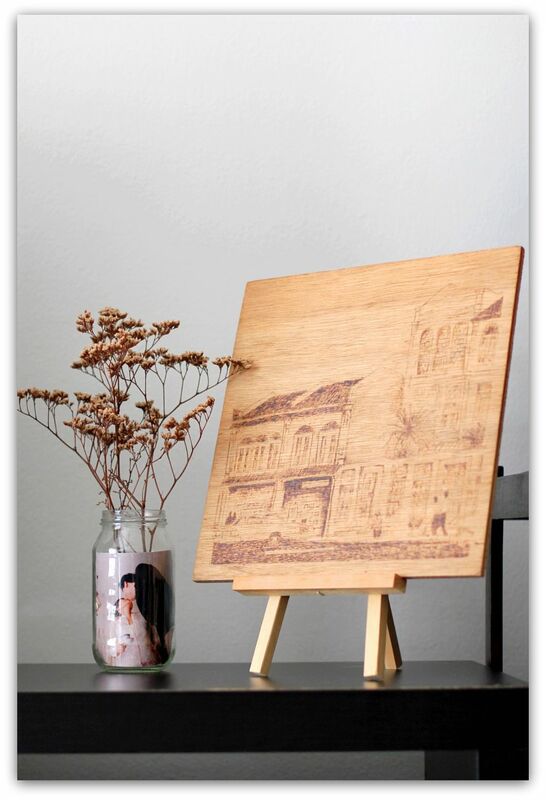 Love the photo of Wedding photo in a jar and Wood-burn art by teenaged me. It's a nice way of seeing the little corners that still emit the calmness you like. Thank you! I love that wedding photo - our photographer got such an interesting angle! We didn't even realise he was at that spot! Well, looks like it's something we have to live with young kids. They come in a package. I will feel uneasy and edgy if it gets stays messy for too long. Do you? Haha yes I do get irritated! Esp when there's no floor/table space, I can't find what I need, or we trip over stuff =P I guess everyone has their own tolerance levels with regards to mess! Wow... you did that wood burn art? Nice!!! Inspiring series and I'll stay tuned to what's in-stored! Yup thanks :) I did a pencil sketch on the wood first before burning it. I'm enjoying this process of looking at my home from a new perspective! I super heart your wedding photo in the jar!` Very inspiring! I think of it as my daily "workout" - cleaning up after the kids and attending to their needs. no need to go to the gym. hehe. ps. love the photo in the jar too. I have to agree that it is some workout! I've lost some weight over the last few months!